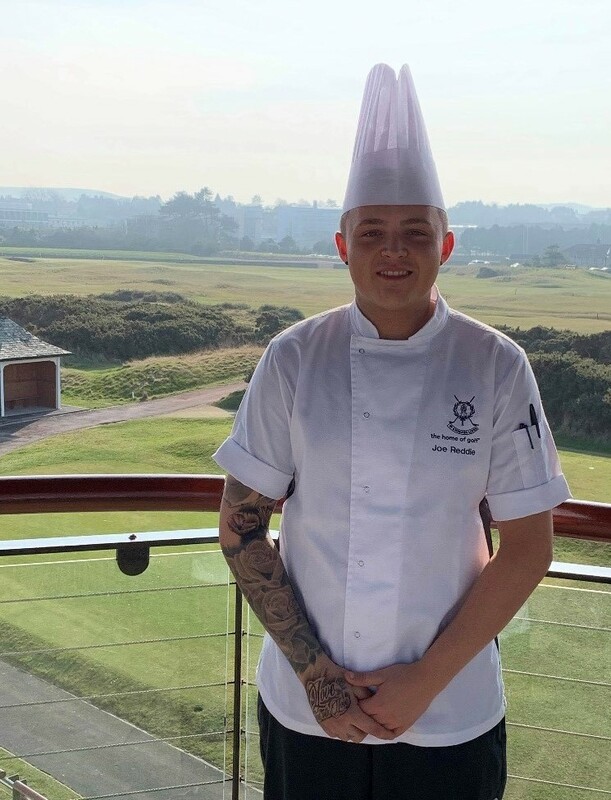 Demi-Chef de Partie at St Andrews Links, Joe Reddie, recently embarked on a journey that culminated in competing in a live cook-off at ScotHot at the SEC in Glasgow. 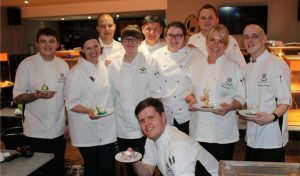 His five fellow finalists were all from across Scotland plying their trade in renowned establishments that included Loch Lomond Golf Course, the Chester Hotel and Mar Hall Golf & Spa Resort. 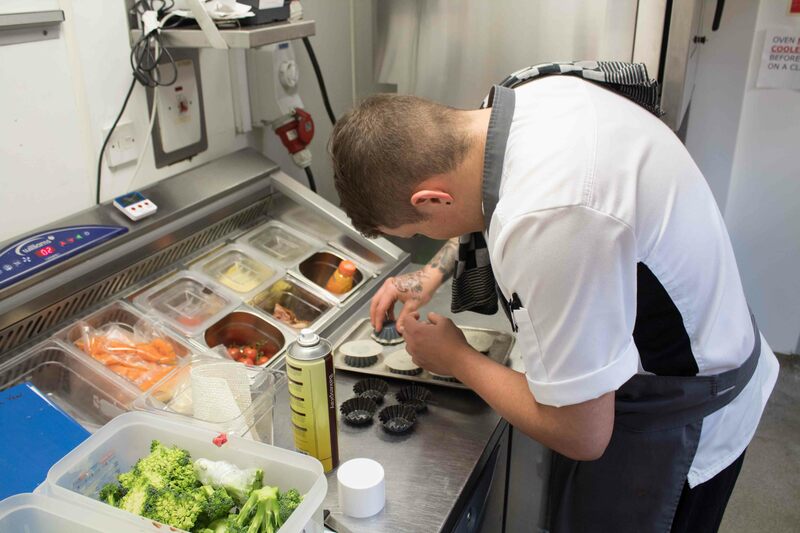 In the lead up to the competition, Joe left no stone unturned on his mission to be crowned champion. 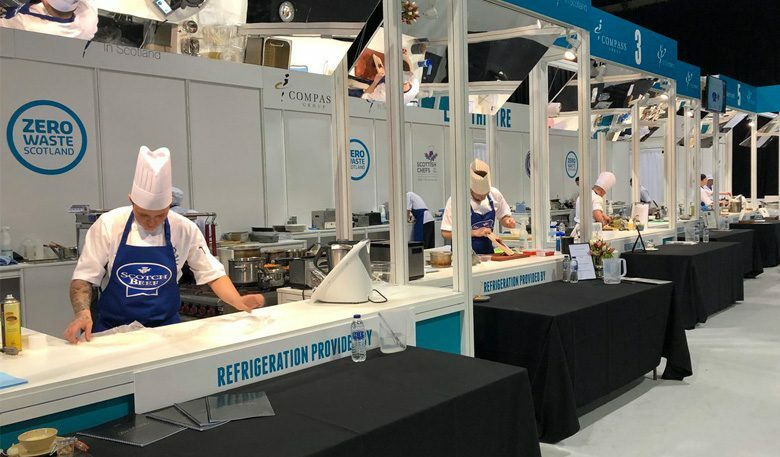 He gave himself the best chance of winning by putting in hours and hours of practice, coming in on his days off, timing himself so he didn’t fall outwith the allotted cooking time and scrutinised his menu so it met the strict criteria of the competition. 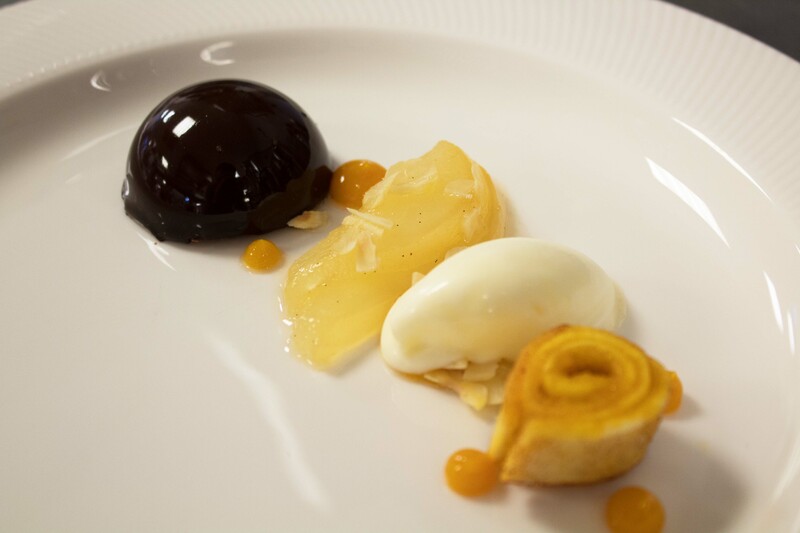 The task was to produce a three-course meal plus one amuse bouche for four covers in 180 minutes. The rules allowed each competitor to have one commis chef no older than them to help carry and assist but not cook. 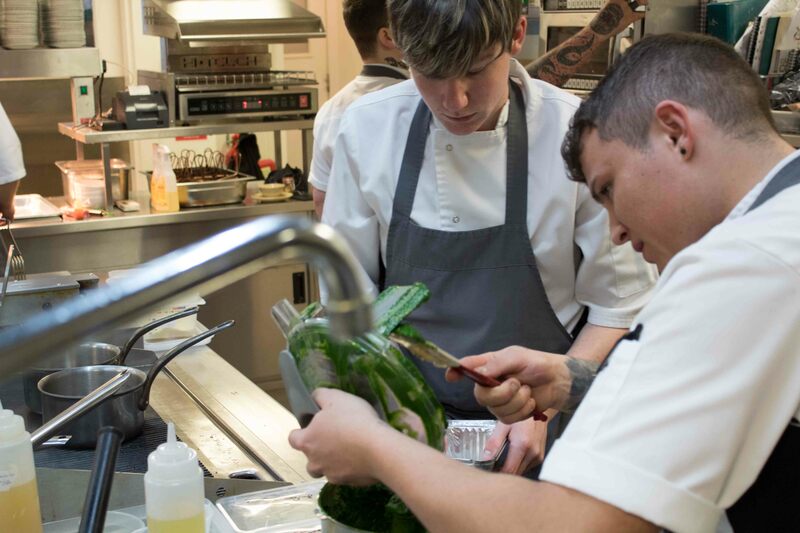 Joe was ably assisted both in practice and on the day by kitchen colleague, Stephen Kilcullan; a great experience as a seventeen year old starting out on his culinary career! 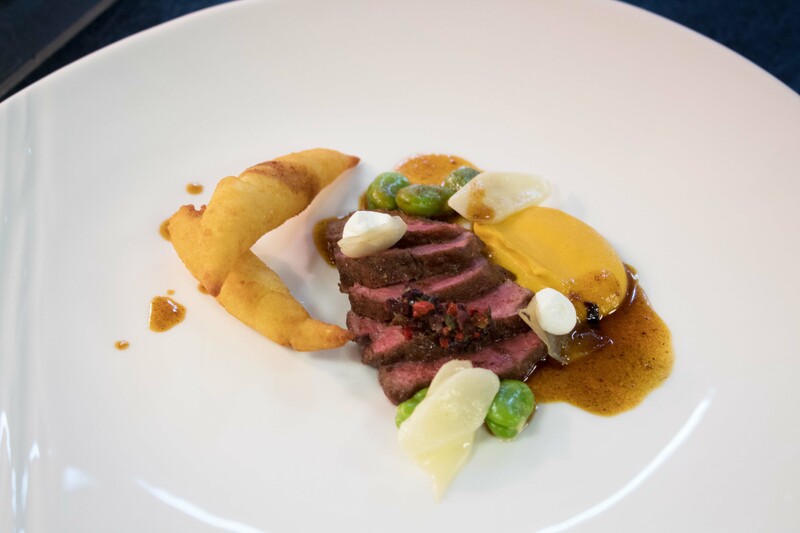 Joe’s menu (below) was judged by an experienced, expert panel who marked to a strict criteria including plate presentation, seasonality, provenance, quality and balance of flavours. The hard work paid off! 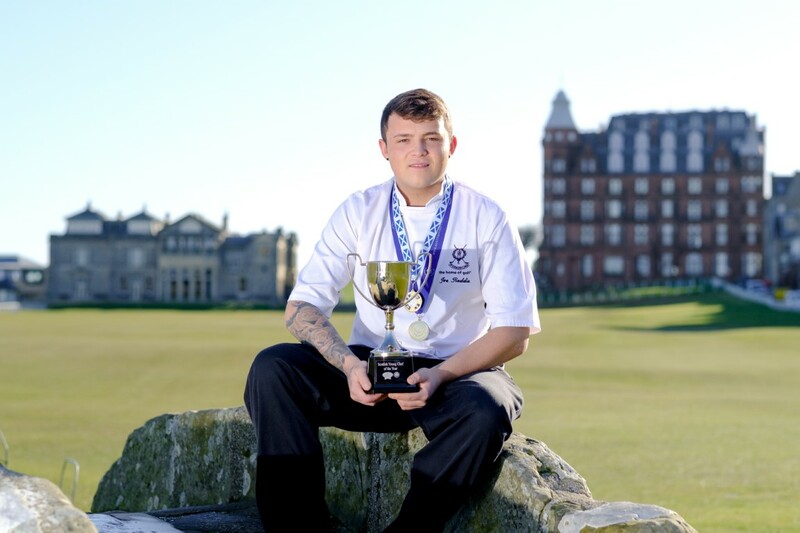 A combination of skill, a great support team that included Head Chef at the Links, Robbie Penman, and nerves of steel on the day resulted in Joe being named Scotch Beef Scottish Young Chef of the Year at Scotland’s largest food, drink, hospitality and tourism show. A brilliant win, one he is rightfully very proud of! 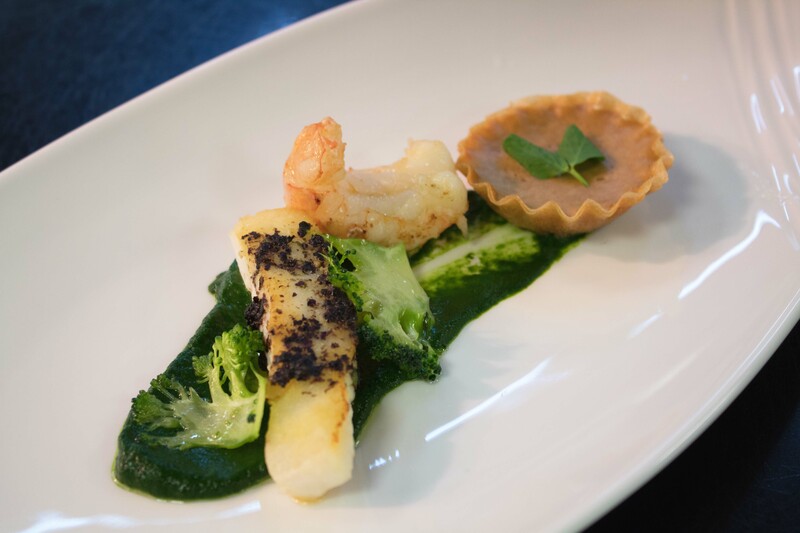 The great news keeps coming for Joe as following his win, he will now be given the opportunity to learn from one of the UK’s most experienced, talented and renowned chefs, Cyrus Todiwala. 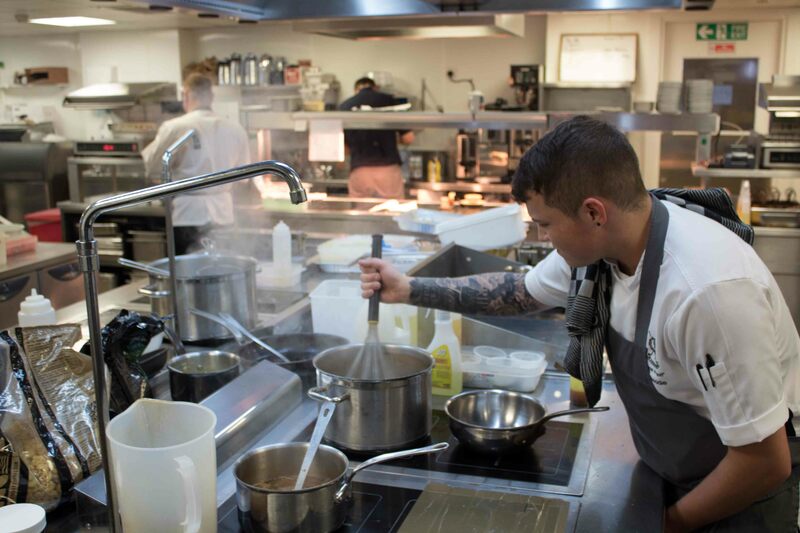 As part of his prize, Joe will spend two days working with the team at Todiwala’s top London restaurant – Café Spice Namaste. 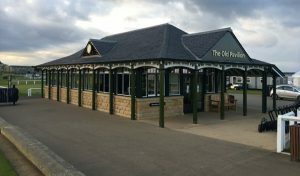 He also won a £100 voucher to spend in a Scotch Beef Club restaurant of his choice. 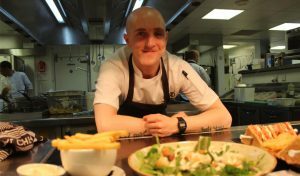 There’s no question Joe brings superb skill to the Links’ talented kitchen team and we look forward to watching his career blossom going forward from this superb achievement.